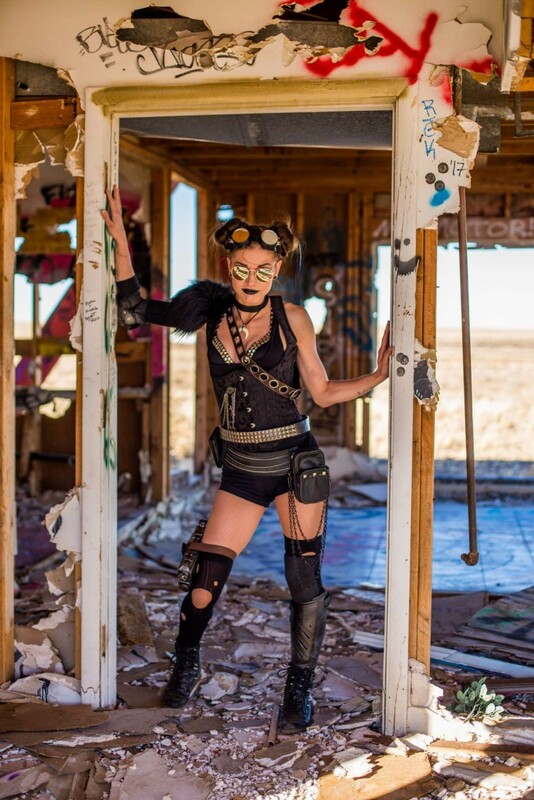 Mad Max Themed Photoshoot in Two Guns Arizona. 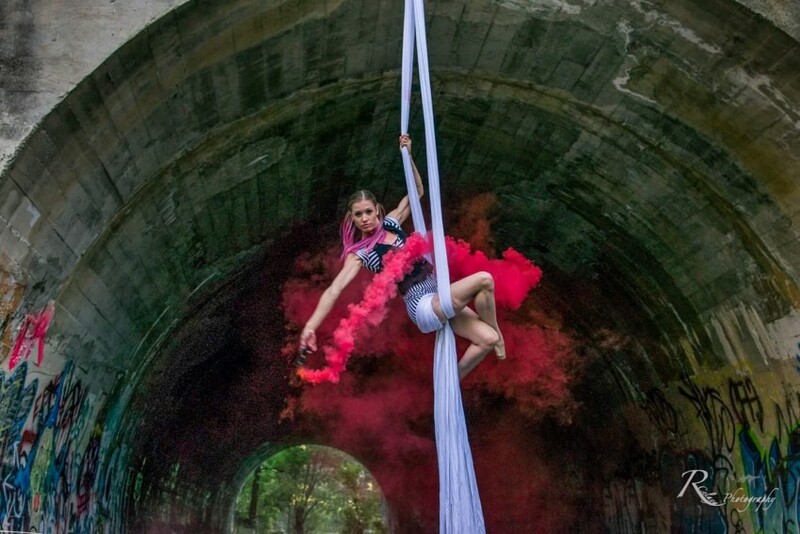 Sierra Almena is a circus performer specializing in fire spinning, aerial silks and hoop, dance, acrobatics and character acts. Let me help you make your event unique and exciting by bringing something daring to wow your guests! Be prepared for a high energy performance, perfectly planned for you! My extensive collection of costuming allows for me to enhance the theme or vibe of your event. From intense fire spinning to ethereal aerial acts that will leave your guests in aw! I am a passionate circus artist able to perform acts of all kinds that are sure to wow the audience! 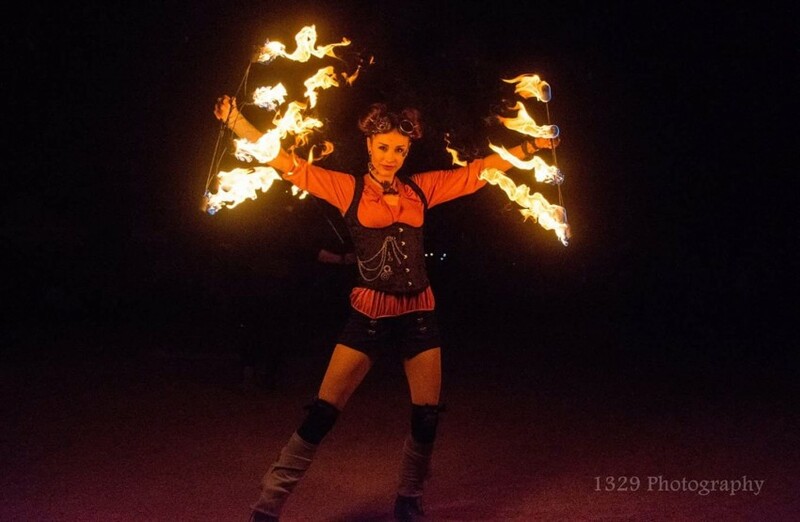 An experienced performer in fire spinning, dance, aerial arts, acrobatics and character work. 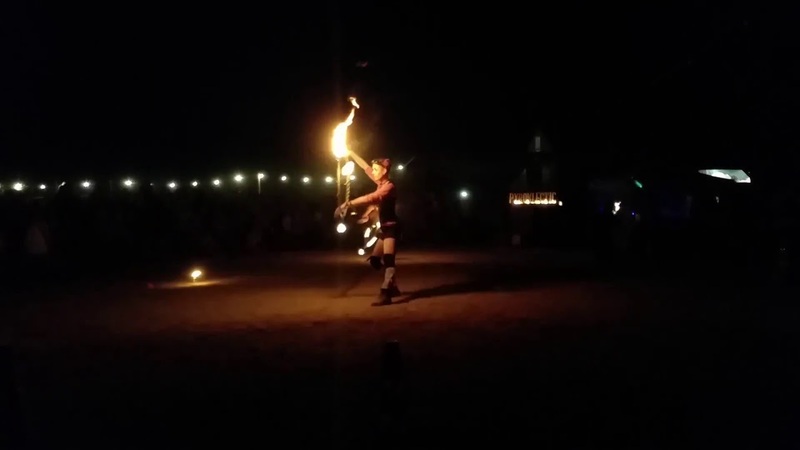 I spins fire hoop, fans, rope dart and palm torches. These acts can also be performed LED props, perfect for night clubs and parties. I am also an experienced gymnast and aerialist, specializing in silks, aerial hoop, aerial bartending and roaming or stage acrobatics. I have performed from intimate backyard parties to large scale events such as the opening of the largest Harley Davidson in the world! I can't wait to make your event unique! To perform Fire, I will need an O.K. from the local fire marshal and to also include a fire safety person in my quote (We have all safety material including extinguishers) . Most often it is best to hire atleast 2 performers to ensure a continuous fire performance (the fuel we burn only lasts about 5-7 minutes) It is also important that I have a 8-10 ft space around me to keep the audience safe. To perform aerial silks or hoop, I will need a weight bearing ceiling beam or point to rig my apparatus from. I provide all hardware and prefer to rig the equipment my self. No less than 10ft ceilings for lyra and 12 ft ceilings for silks. I can perform short 5 minute acts or do longer ambient sets for up to 25 minutes. 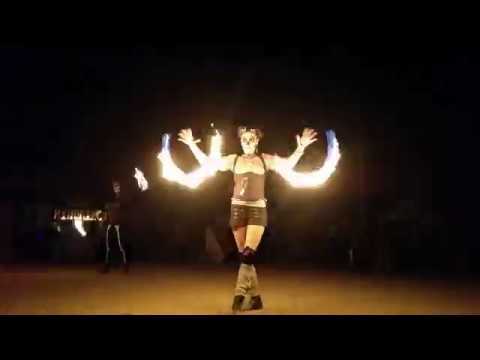 I am also able to aerial bartend from either apparatus but, like fire spinning, this is ideal with atleast 2 aerialist. I am also available as a roaming performer. Whether it be LED hula hoop, acrobatics or characters.